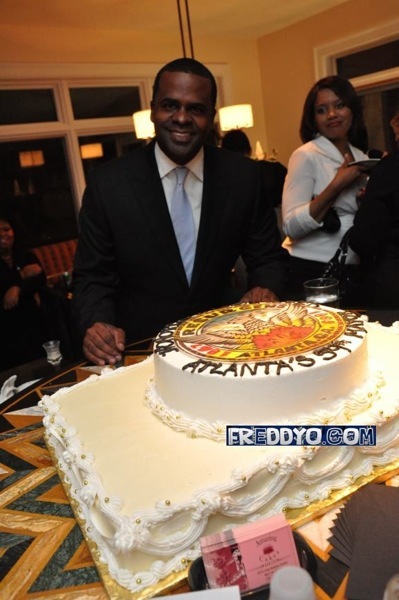 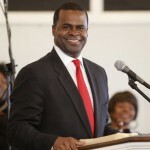 A group of Kasim Reed friends and supporters joined forces to host a celebration in honor of our new mayor. 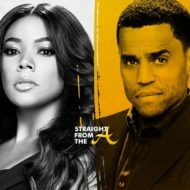 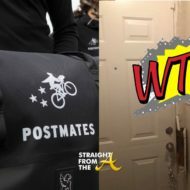 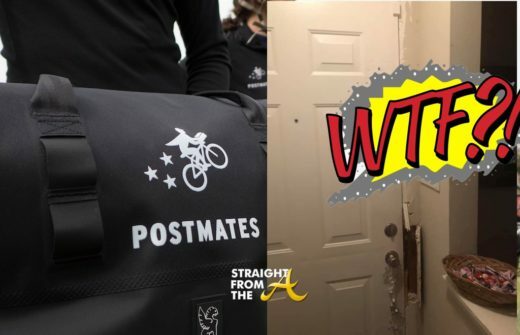 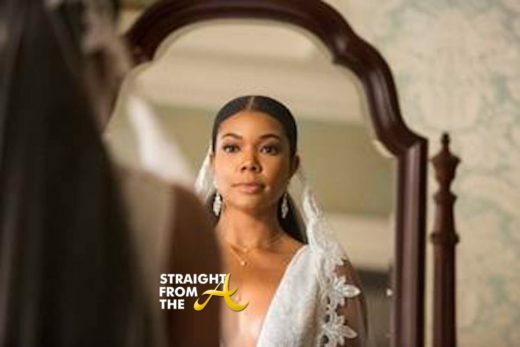 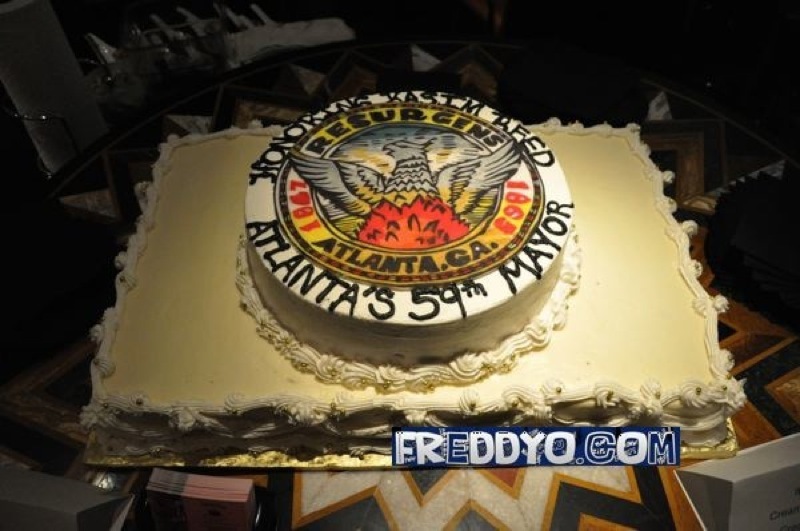 Reed, elected 59th Mayor of Atlanta after a crucial run-off, was joined by the “who’s who” of Atlanta including, spotted in the crowd were Ludacris, Attorney Phaedra Parks, Grand Hustle’s Jason Geter, DJ Toomp, and even Reed’s former opponent Lisa Borders. 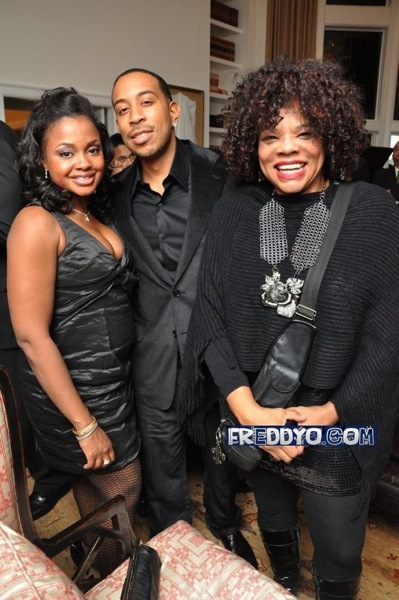 Reed w/ Ludacris. 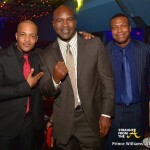 I’m sure there was a bottle on Conjure somewhere nearby. 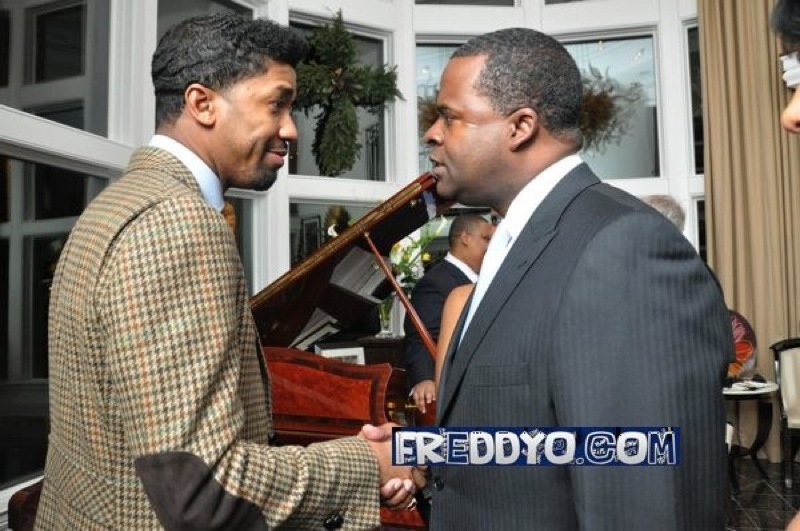 Fonzworth Bentley offers Reed a congratulatory handshake. 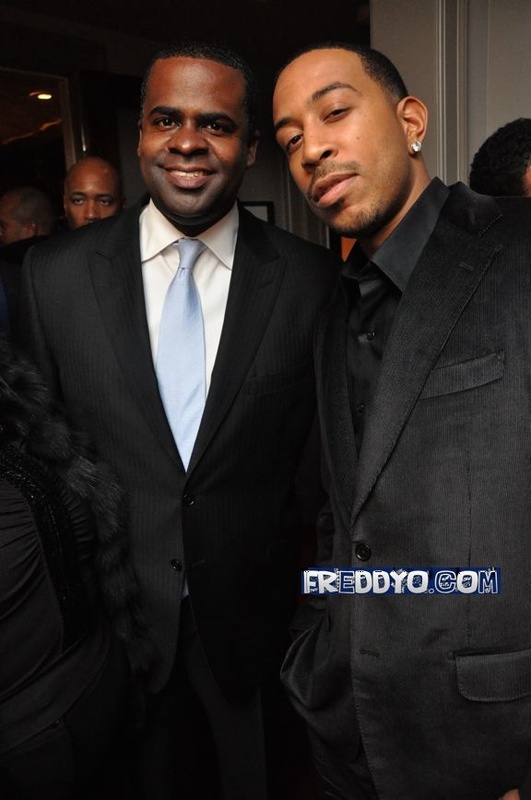 Even Kevin Liles came through to lend his support. 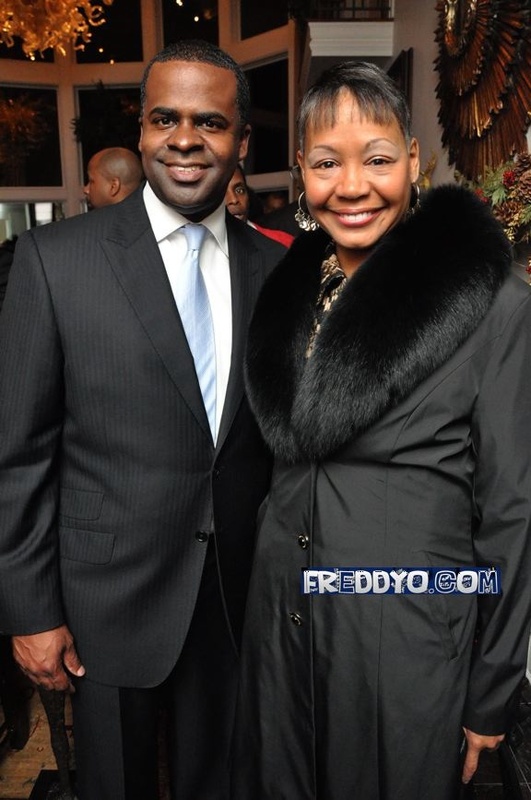 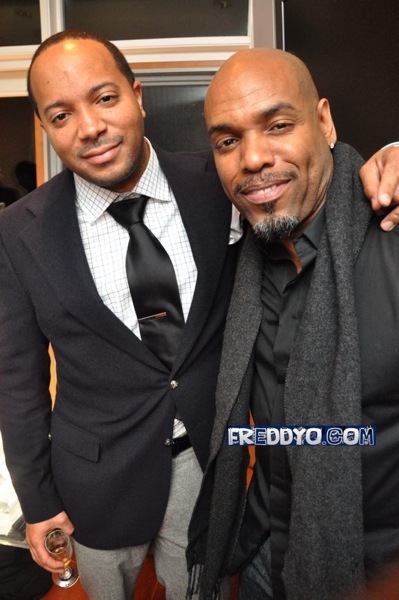 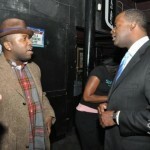 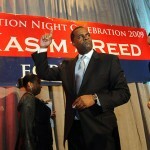 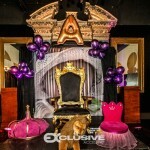 Shouts out to Freddy for the pics and much success to our new mayor, Kasim Reed!